For sale 70sqm house in Laganas. 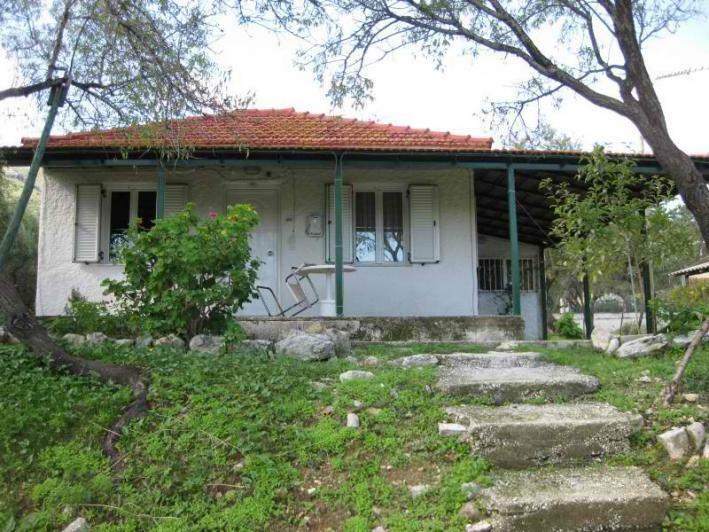 The house is located on a plot 730sqm with 230sqm remaining building. The house comprises 3 bedrooms, living room, kitchen, bathroom and 1 WC. It includes central heating, satellite dish, garden and tank (for drainage). 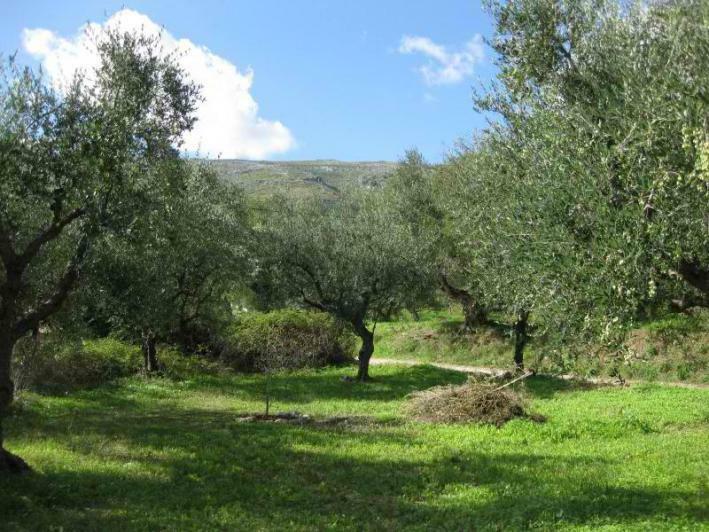 It offers panoramic views, frontage on two streets in a quiet area with olive trees. 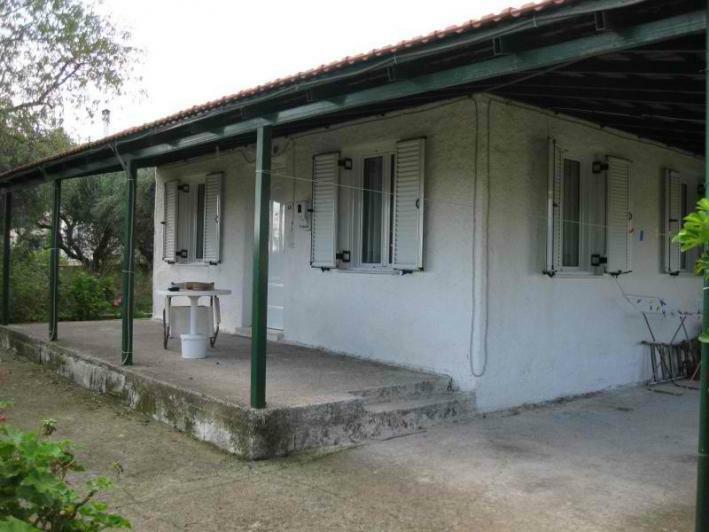 Distances: 10 km from the town of Zakynthos, 7km from the airport and 5km from famous beach of Laganas. Year built: 1970 (well maintained and recently painted) Price: 105,000 Euros.